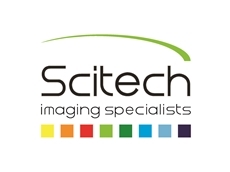 The SPOT RT3 firewire digital camera system, available from SciTech , is a new version from the SPOT RT line of cameras, which combines improved performance with FireWire connectivity. 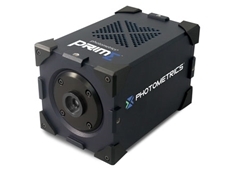 The RT3 camera is offered in monochrome, colour mosaic and user selectable colour or monochrome slider models with improved optics, and is suitable for both documentation and quantitative research needs. 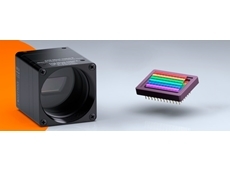 With an effective differential cooling of –43°C, and improved CCD sensor design, dark current has been suppressed to under 0.003 e/p/s. 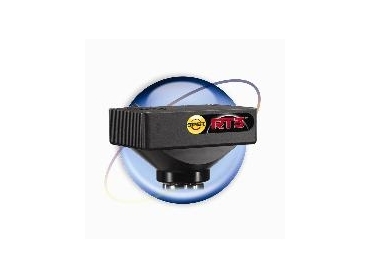 The SPOT RT3 firewire digital camera systems have tripled the capture frame rates and have reduced the read noise. 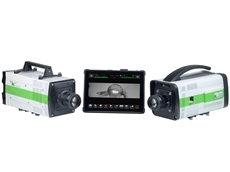 All SPOT cameras include SPOT imaging software.